The 2019 Lexus LX 570 features go-anywhere capability and a beautifully crafted interior, but has significant drawbacks for the segment. The 2019 Lexus RX 350 along with the RX 450h hybrid, sporty RX F Sport and lengthened RX 350L are some of the most appealing luxury SUVs. The well-crafted 2019 Lexus NX is at its best as the NX 300h hybrid. In total, it's an appealing alternative, not a class leader. The all-new Lexus LF-SA Concept previews the future of a subcompact model in the luxury brand's lineup. We've listed the 10 best certified pre-owned (CPO) programs for luxury car brands in 2018. 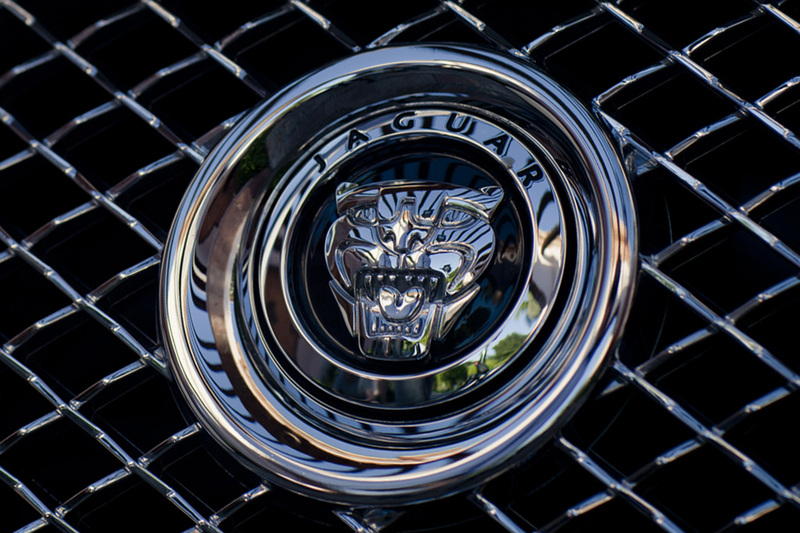 If you're interested in buying a luxury car, you've probably already discovered that many high-end models can be very pricey. Of course, you could consider a used car -- but you might be worried about reliability. 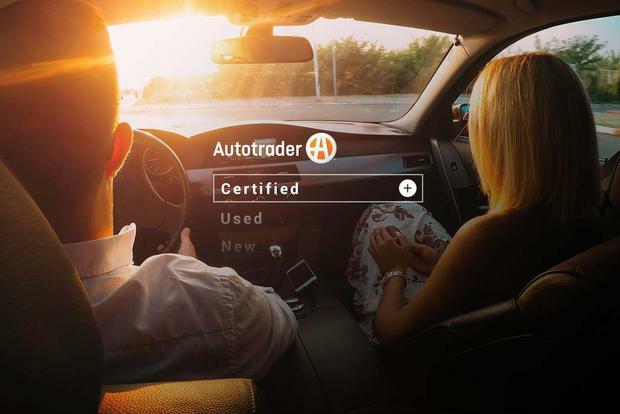 Fortunately, there's a happy medium: certified pre-owned (CPO) vehicles, which are recent used models that offer manufacturer-backed warranties and steep discounts from the original price. CPO programs also tend to come with extra perks, such as a thorough mechanical inspection and complimentary roadside assistance. But some certified pre-owned programs are better than others -- so after thorough research, we've created a list of the best CPO programs among luxury brands. In addition to picking a top program, we've also listed nine others that are worthy of your consideration based on several criteria that include powertrain warranty length (with a minimum of 6 years or 100,000 miles of coverage), bumper-to-bumper warranty length, deductible amount and transferability to future owners. This time around, we approached our best CPO list a little differently. Rather than have one big list of 20 brands, we decided to break it up by luxury and non-luxury. We also de-emphasized the importance of the deductible. While Audi and Lincoln have high deductible prices compared to other brands, we think luxury buyers aren't so concerned with saving $50 or $25 but are more concerned with, say, the price of a new transmission or getting a car that looks and feels exactly the way they want. Therefore, the length of the powertrain warranty is now our most important factor, as that represents the greatest value to the average shopper. We also decided to pick one top CPO program to highlight and leave the others unranked. Depending on the exact car you get, the Acura program might be better for you than BMW's program -- or the opposite might be true. 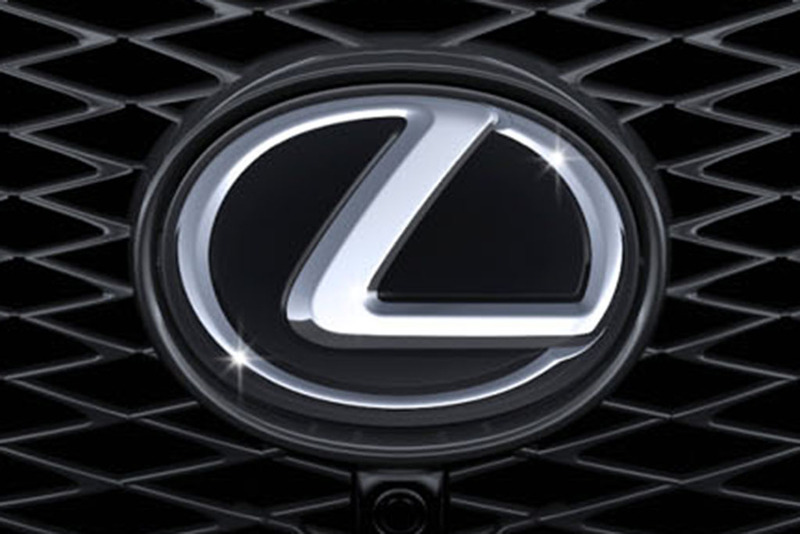 Lexus's CPO program, called L/Certified, is the best in the industry among luxury brands. The primary reason is its excellent warranty, which offers limited bumper-to-bumper coverage for up to 6 years and unlimited mileage from the vehicle's original sale date -- a risky proposition for Lexus considering how much some people drive their cars, but one that shows that the high-end luxury brand is willing to firmly stand behind its vehicles. We also like the fact that Lexus' CPO program boasts no deductible for covered repairs, meaning that you won't have to pay a penny if your car suffers a warranty claim while you own it. The icing on the cake is the fact that Lexus' CPO program touts complimentary maintenance, which covers the next four factory-recommended services for 2 years or 20,000 miles -- a small benefit, but one that's certainly worth mentioning. The remaining programs are not ranked and are listed alphabetically. Acura's CPO program offers a respectable 7-year or 100,000-mile extended powertrain warranty, which is an extension of the brand's new-car powertrain warranty by 1 year and 30,000 miles. Unfortunately, its bumper-to-bumper limited warranty isn't quite as impressive: It's just 1 year or 12,000 miles of additional limited coverage beyond the factory warranty, which means that most Acura models won't be covered past 5 years or 62,000 miles. 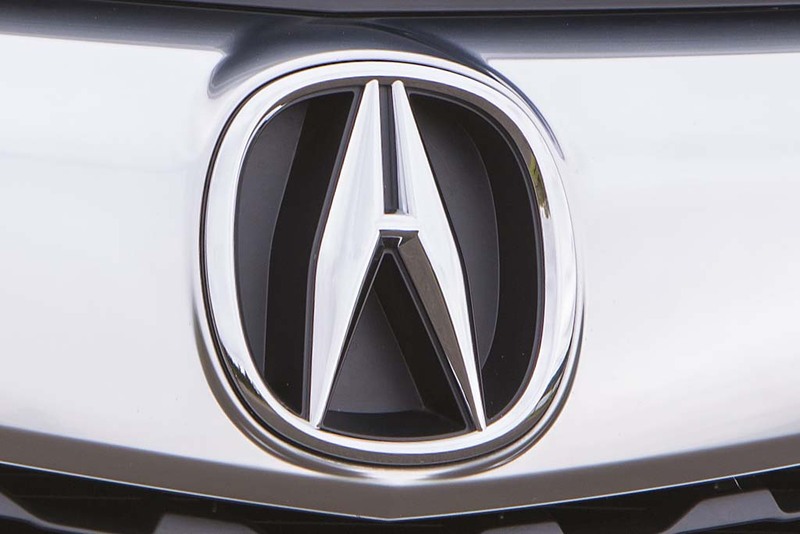 Still, between the powertrain warranty and the additional benefits -- such as full transferability to future owners and no deductible -- Acura easily earns a spot on our list. Audi's CPO program offers excellent coverage that trumps many other luxury brands. That's because Audi touts 6 years or 100,000 miles of bumper-to-bumper limited warranty coverage for all models (while BMW offers less coverage for some low-mileage CPO vehicles). Unfortunately, Audi's program has a few flaws that prevent it from reaching our top spot, including a deductible of $85 per visit -- one of the steepest among luxury brands, though it's likely a small figure relative to repair costs on high-end luxury models -- and a $150 fee in order to transfer the warranty coverage to subsequent owners. 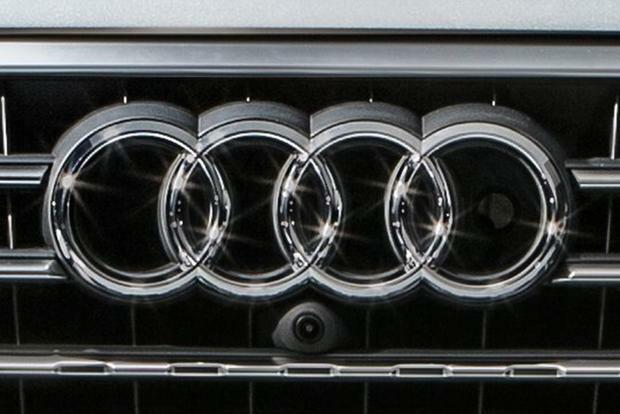 Still, we think that these are minor points considering the excellent warranty coverage -- so we think Audi's CPO program merits serious consideration. BMW's CPO program is one of our favorites, as it touts 6 years or 100,000 miles of bumper-to-bumper limited coverage for the vast majority of its CPO vehicles. The program is also fully transferable to subsequent owners and includes a fairly reasonable $50 deductible, which is a small figure when you consider repair costs on many high-end luxury models -- such as the ones offered by BMW. Our only gripe is with the brand's Elite CPO warranty, which sets a lower warranty mileage cap (just 75,000 miles) on some low-mileage CPO models. 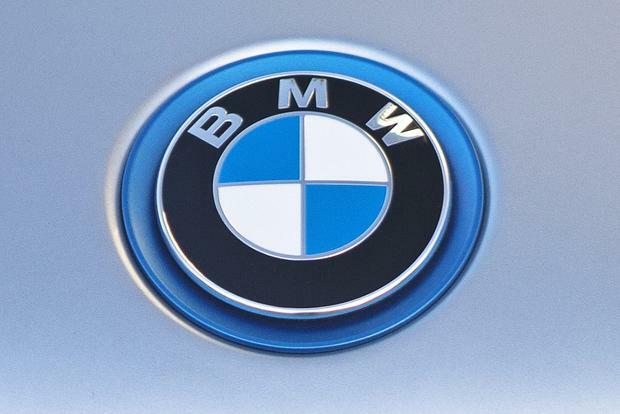 But even then, we think buying a BMW through the brand's CPO program is still very much worth considering. Infiniti's CPO program was recently updated to offer expanded coverage -- and as such, it just barely missed out on the top spot in our listing. 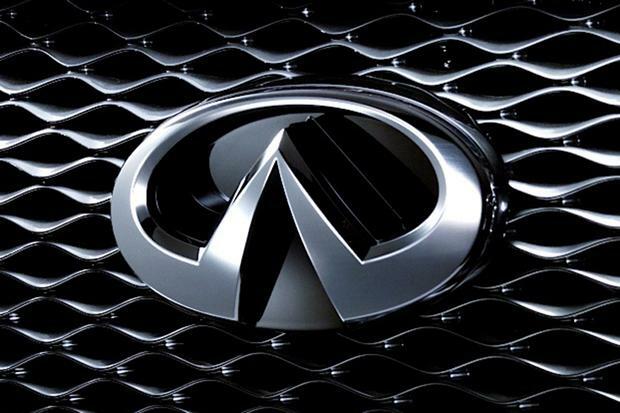 We say that because Infiniti's CPO program boasts 6 years and unlimited miles of bumper-to-bumper limited warranty coverage -- just like the program offered by Lexus, which holds the top spot. And as a cherry on top, Infiniti's program is fully transferable to one future owner. So why isn't it our favorite program? Because Infiniti models with less than 15,000 miles -- a considerable portion of their CPO inventory -- get a restricted warranty that caps coverage at 75,000 total miles. If you buy a CPO Infiniti with more than 15,000 miles, you'll get the unlimited coverage -- and the peace of mind that goes along with it. Land Rover's CPO program mirrors that of sister brand Jaguar -- and that's a very, very good thing. That's because the program touts 6 years or 100,000 miles of bumper-to-bumper limited warranty coverage, which is among the best plans for luxury brands. 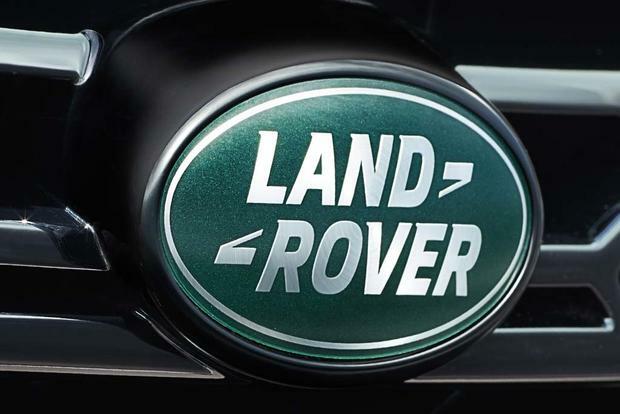 Land Rover's CPO program also offers no deductible and full transferability to subsequent owners -- two benefits that most warranties can't claim. 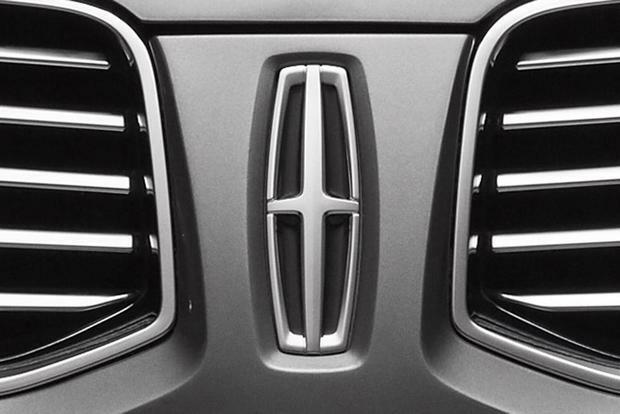 Lincoln's CPO program earns a spot on our list largely based on its long warranty coverage, which lasts for 6 years or 100,000 miles -- a figure that applies to not just powertrain protection but also bumper-to-bumper limited coverage. We also like the fact that Lincoln's CPO warranty is fully transferable to subsequent owners. The only drawback is its deductible: At $100 per visit, Lincoln's CPO deductible is the priciest among all luxury brands -- and we'd love to see it lowered or eliminated entirely, as it is for many rivals. Still, considering the potential cost of many repairs for high-end luxury vehicles, the deductible is a minor issue -- especially when you consider the other benefits of Lincoln's program. 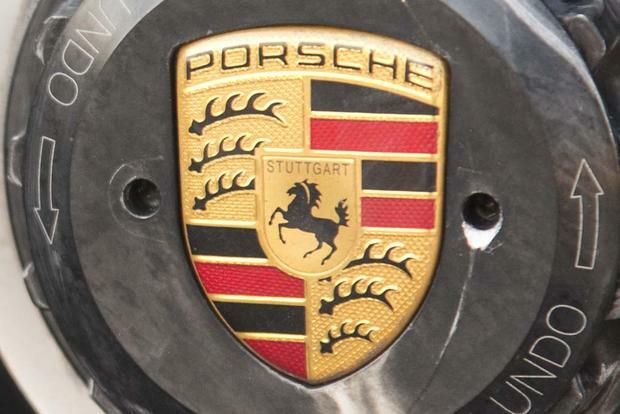 Although the terms of Porsche's CPO warranty are complicated, they're also highly generous. If a CPO Porsche is purchased when it's still under its original bumper-to-bumper limited warranty, then coverage is extended for up to 6 years or 100,000 miles from the original sale date -- which are already good terms as far as CPO warranties go. If the original warranty has already expired on a CPO Porsche, it gets a 2-year warranty that lasts for up to 50,000 miles from your purchase date -- and since the brand offers CPO warranties on vehicles up to 8 years old, that means you could theoretically have a 10-year-old Porsche that's still covered under the factory warranty. You'll also get a few other excellent benefits, such as no deductible and full transferability to subsequent owners. Volvo's CPO program is one of the best because it offers something that virtually no other brand does: 7 years of bumper-to-bumper limited coverage. That would lead our list if it weren't for the mileage cap, which -- at 100,000 total miles -- is certainly generous, though not quite the unlimited figure offered by Lexus and Infiniti's 6-year CPO warranties. 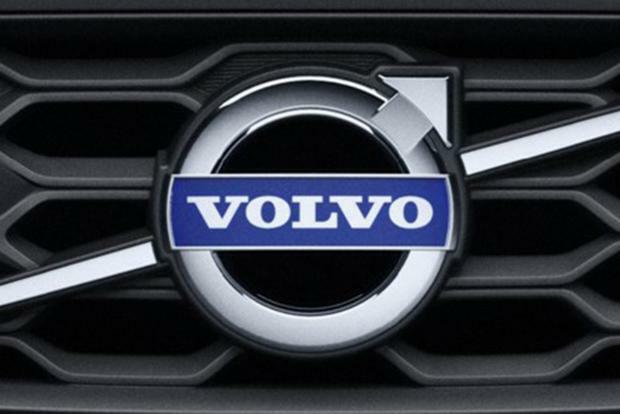 Volvo's CPO program also offers the other key benefits we're interested in, touting no deductible and full transferability to subsequent owners -- two items that combine to make a CPO Volvo an excellent value, especially when coupled with the brand's generous warranty coverage.